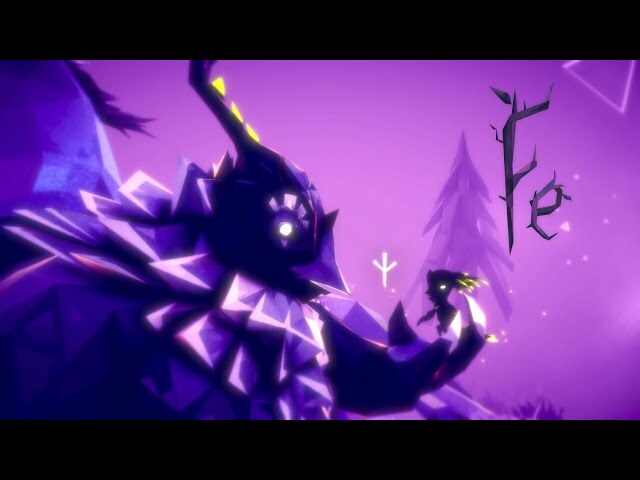 Fe (video game, 2018). An action-adventure video game by Electronic Arts. Official Trailer. 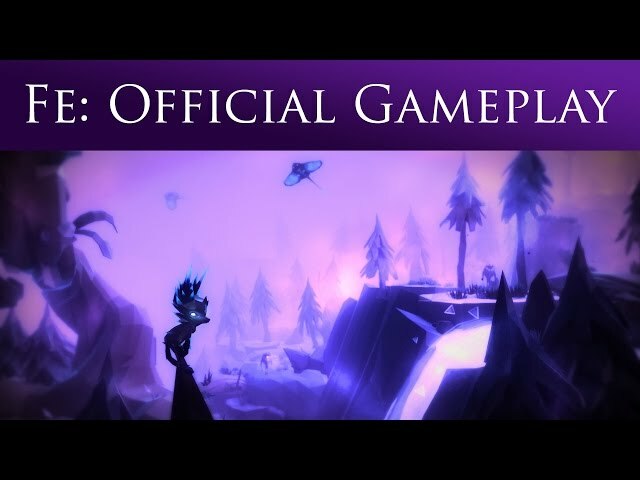 Fe is an action-adventure video game. 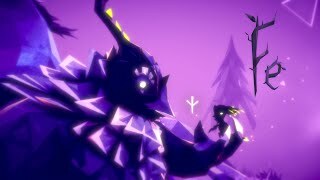 Fe Game Official Launch Trailer - This is Fe. 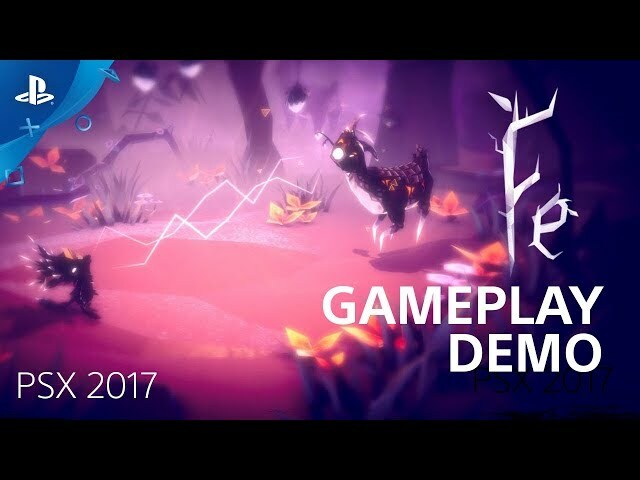 Fe is an action-adventure game in which the player controls Fe, a fox-like creature within a forest that is highly responsive to the songs of the creatures and plants within it. The forest creatures are being attacked by entities called the Silent Ones for unknown reasons that threaten the forest's wildlife. Fe is able to sing to other creatures and objects as to gain their help. These creatures can teach Fe a new song which gives the fox additional abilities through the forest, such as activating a flower that acts as a jump-pad to launch Fe to higher locations and explore more of the world. 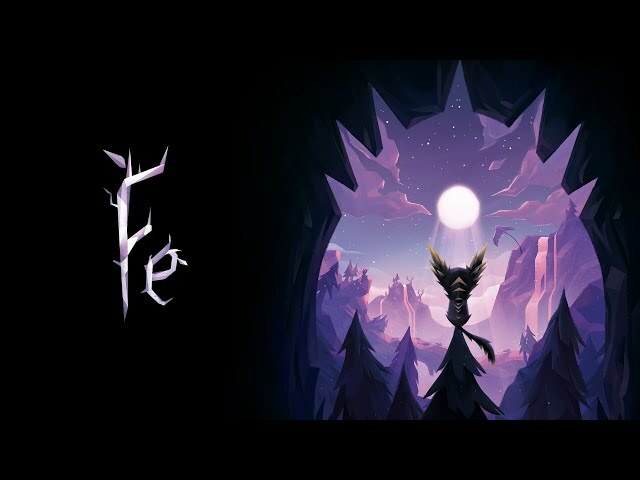 Fe was scheduled to be released by Electronic Arts on February 16, 2018 (WW).